Sign up and receive Property Email Alerts of Vacant Land for sale in Robertson, Robertson. 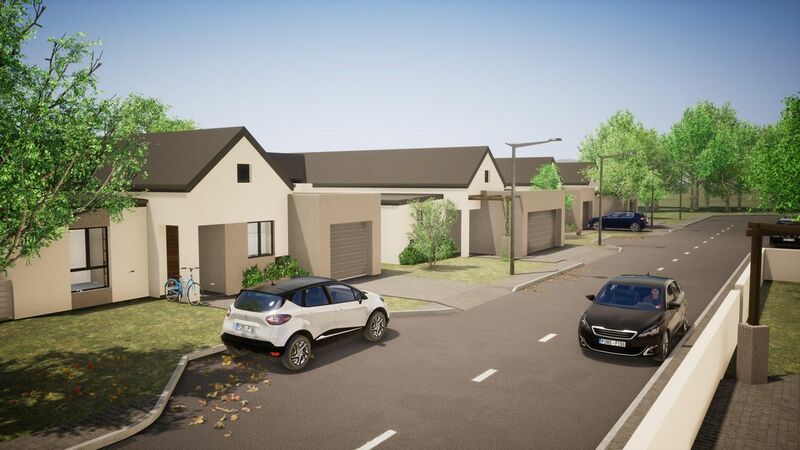 Secure your plot for this new Plot and Plan retirement development in Robertson. Retirement has never been this easy, with the convenience of a new upmarket shopping mall only a few hundred meters away and a secure environment for you or your loved ones, the independent-living units will have the option of additional caring packages which can include meals in the hospitality center, daily monitoring, laundry service and cleaning service. Levels of caring can be stepped up as required. Frail care facility will be available in a private Hospital to be built on the estate. Over 60% already sold. Plots range in size from 270m2 to 490m2. Secure your plot before they are all sold out. For more information of cost structures for building and caring packages please contact us directly. Sign-up and receive Property Email Alerts of Vacant Land for sale in Robertson, Robertson.